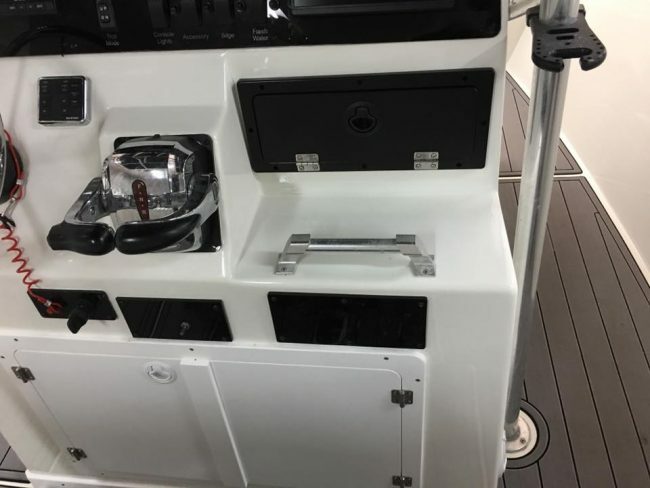 Full marine audio system from JL Audio and custom fabrication center console for GPS and other units. 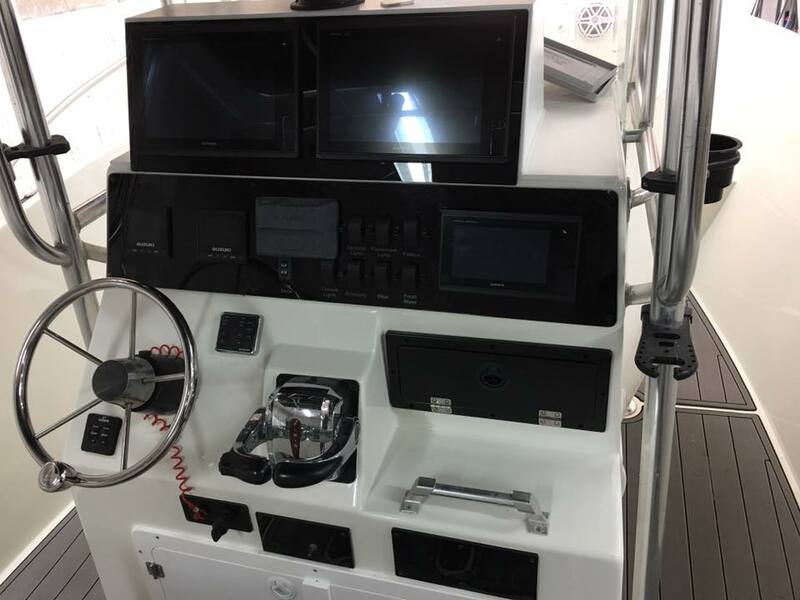 On this boat project here in Melbourne FL, we had to create a custom designed center console to house several GPS units and screens for the customer. 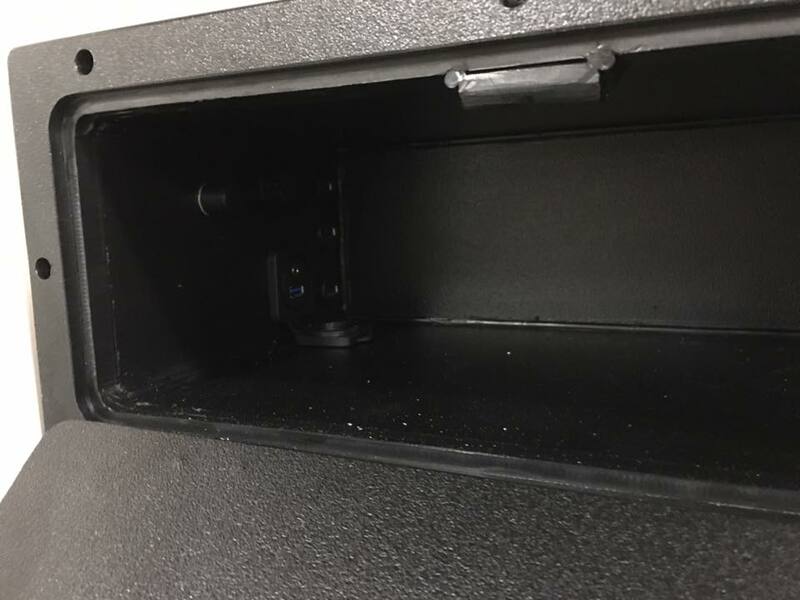 Everything molded into the existing console to look seamless and protect all the equipment. 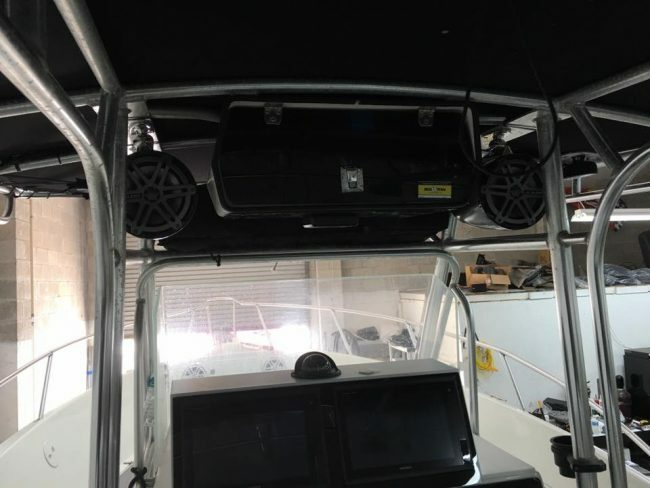 We also installed a complete JL Audio marine package including marine amplifiers, marine speakers, and marine, subwoofers. 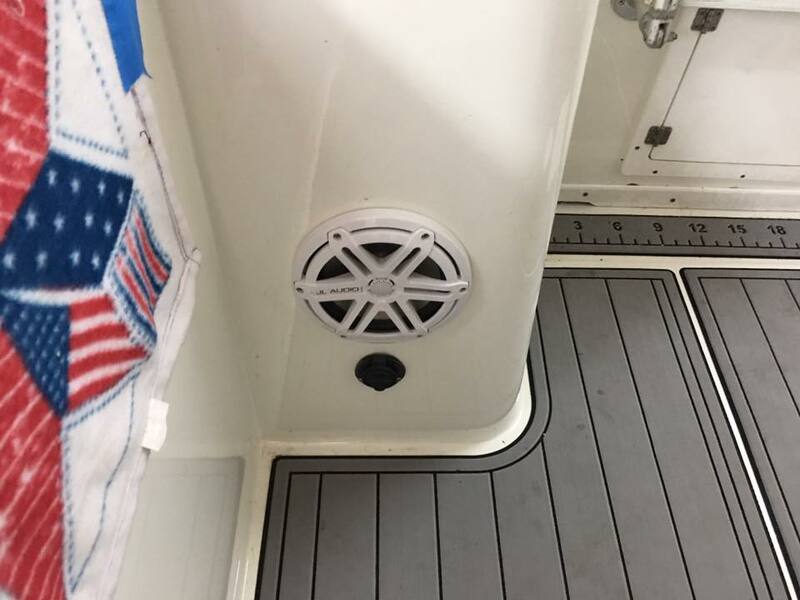 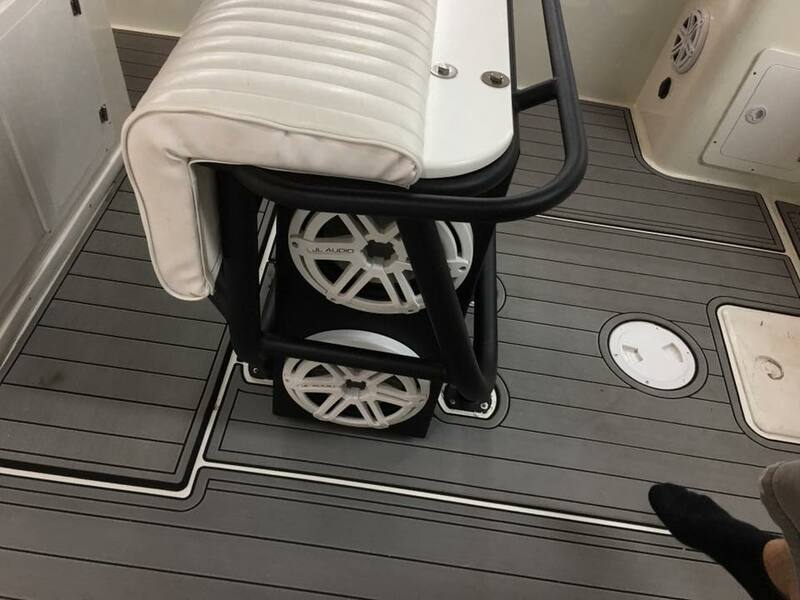 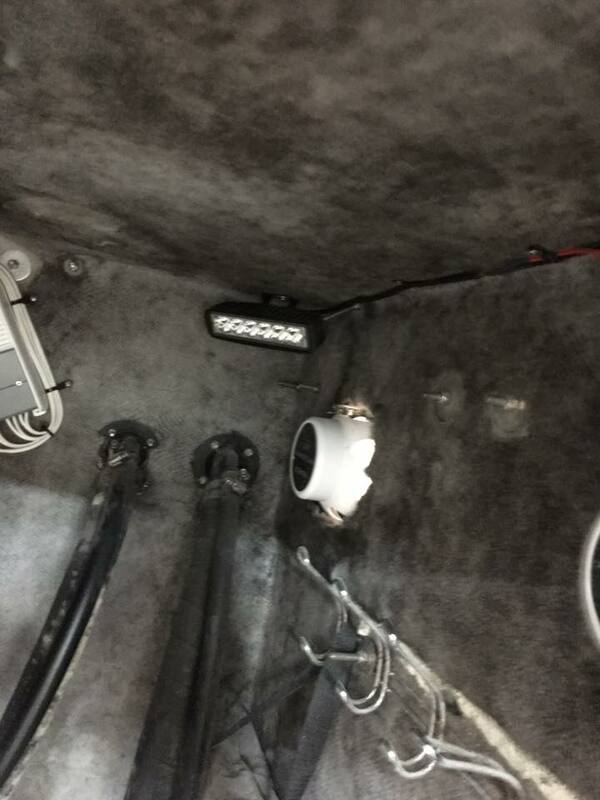 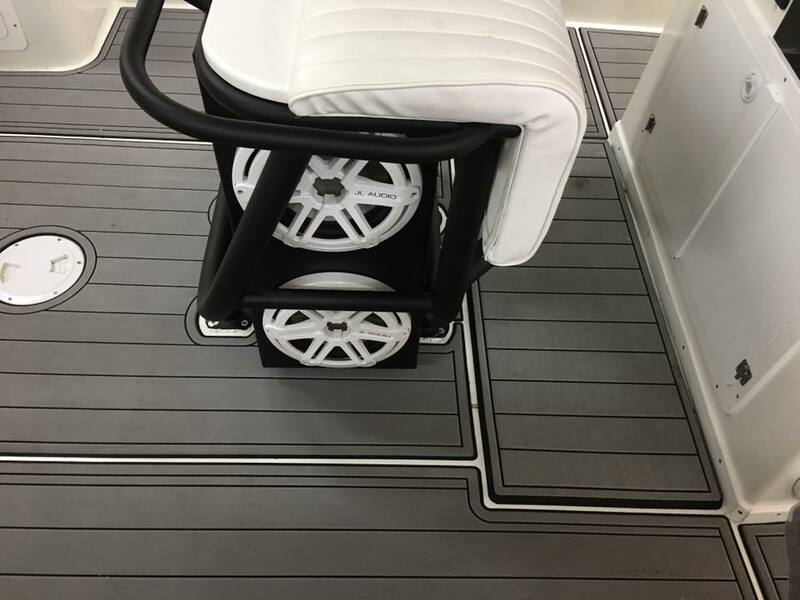 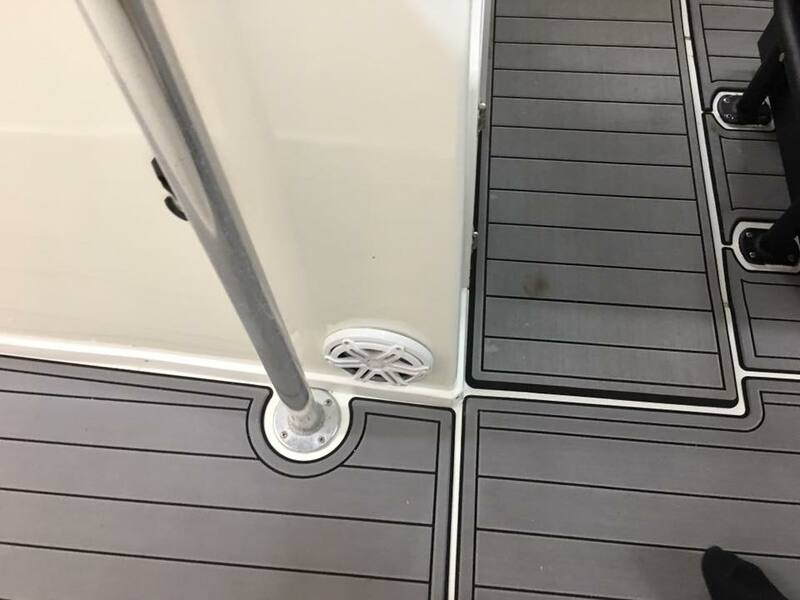 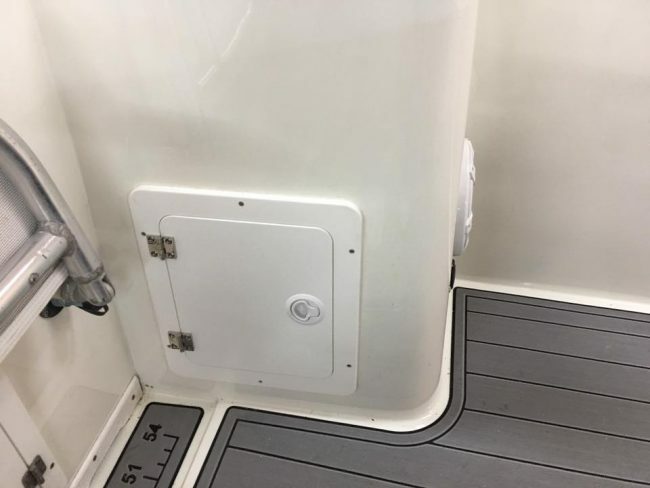 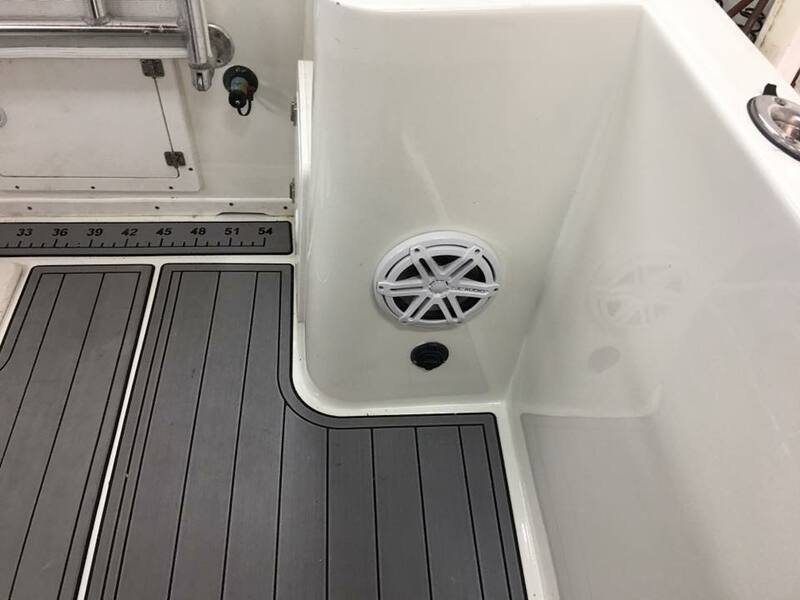 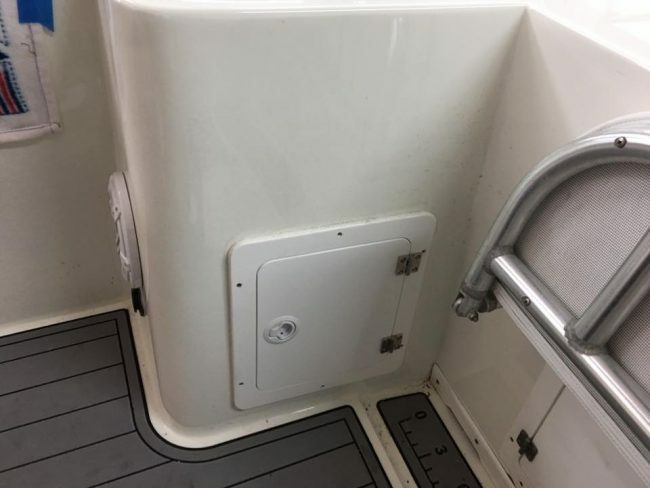 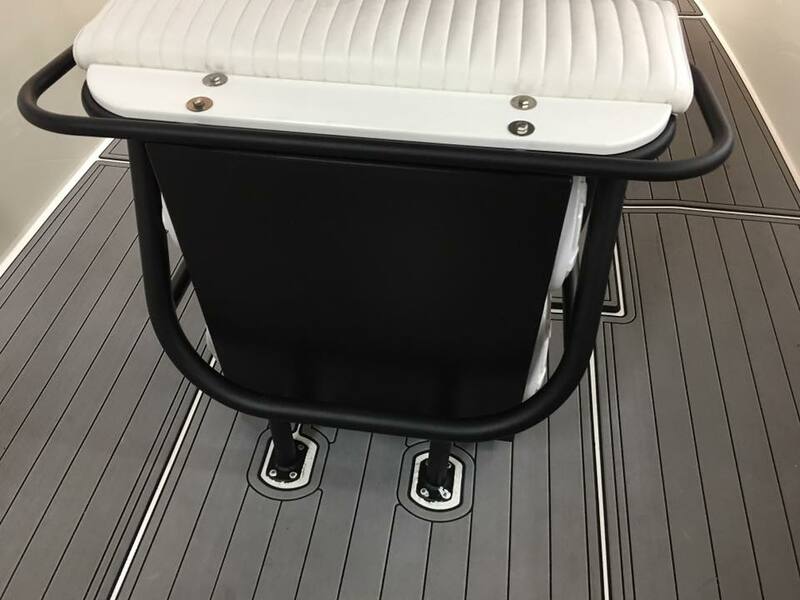 The boat speakers were placed around the hull to give the best sound no matter where you are on the boat. 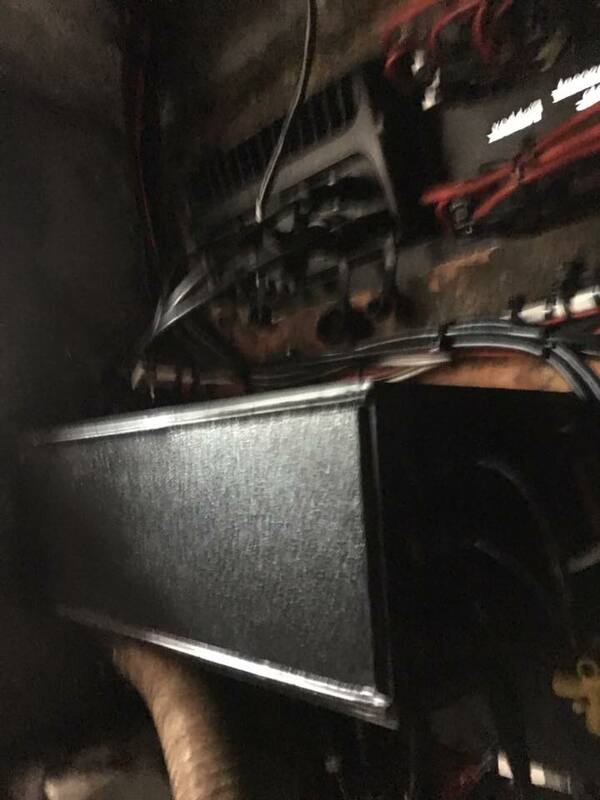 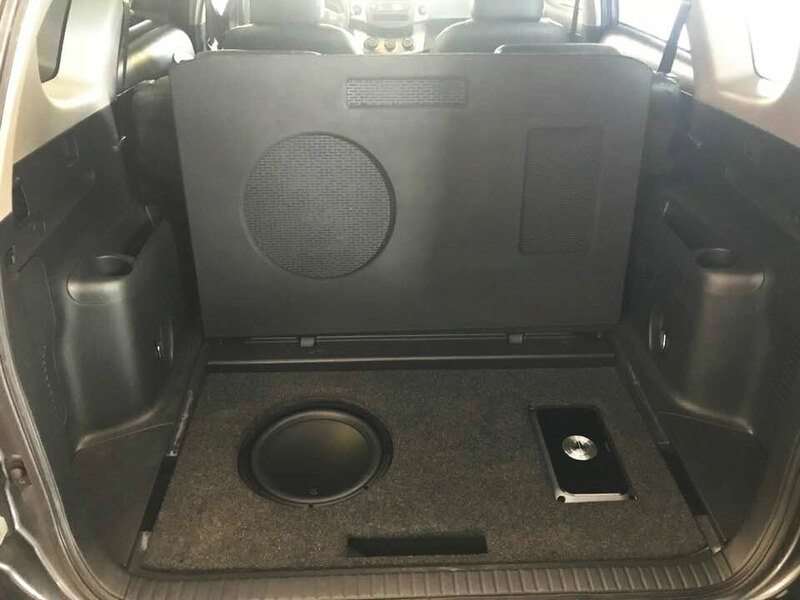 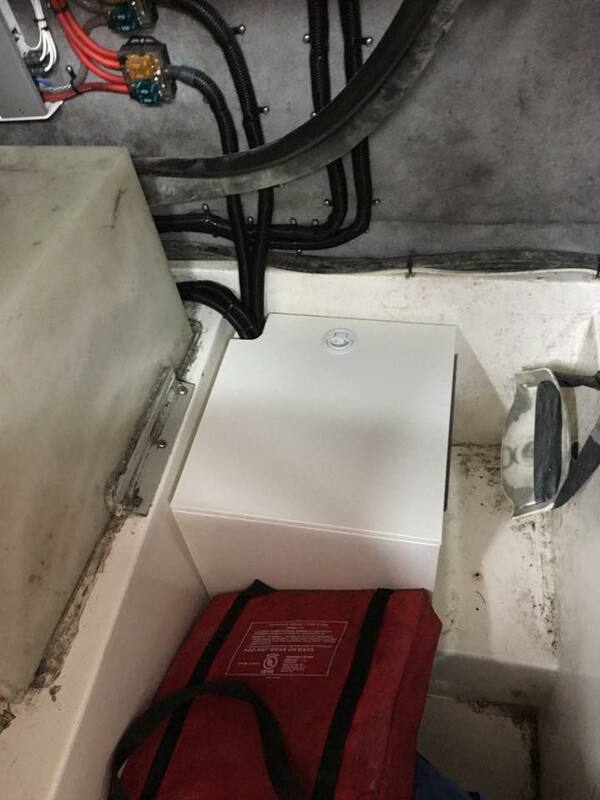 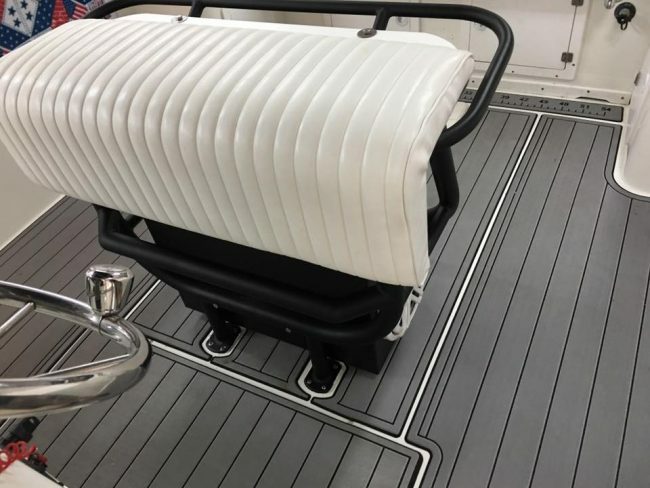 For the marine subwoofers were built a custom box to house them under the captains seat which looks like it should have been there from the factory. 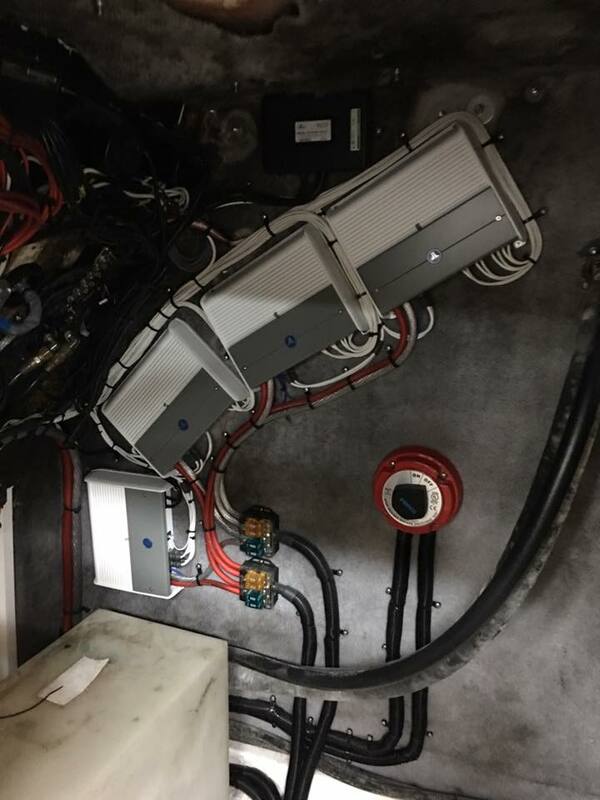 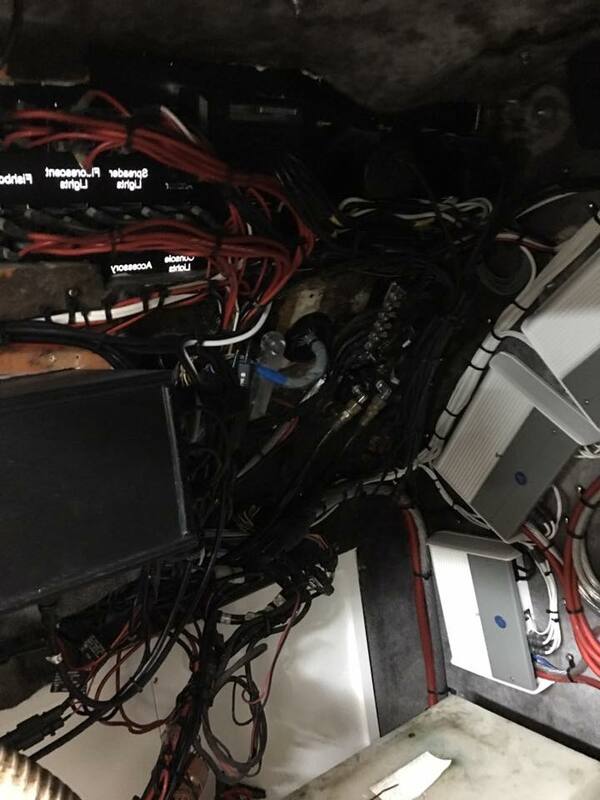 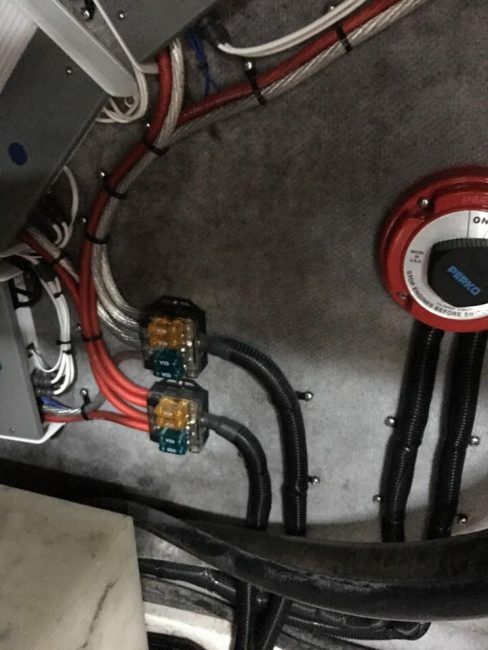 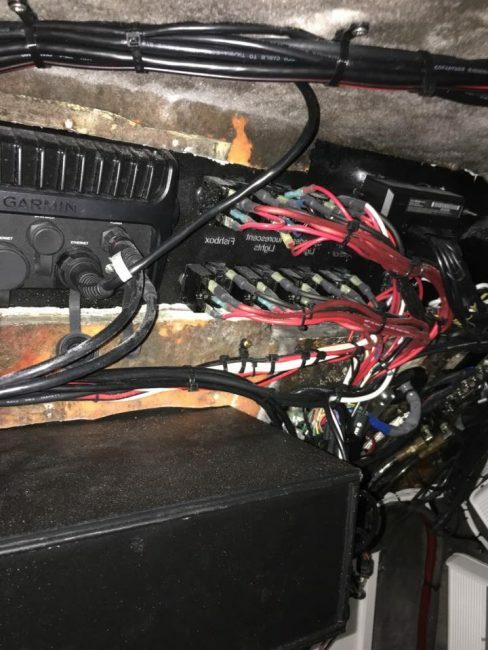 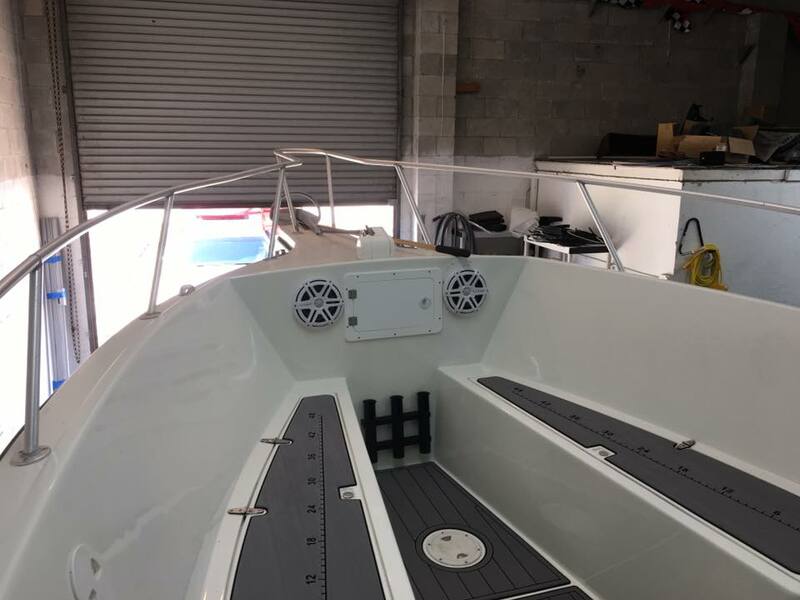 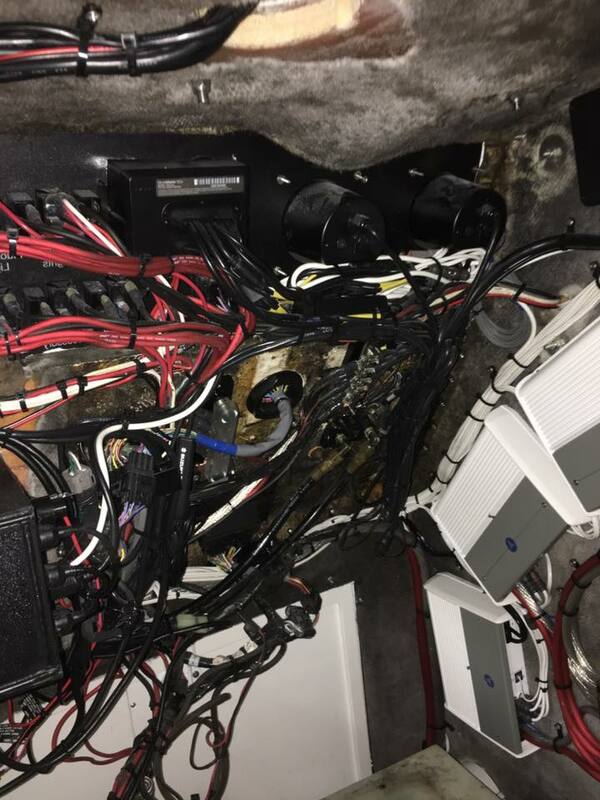 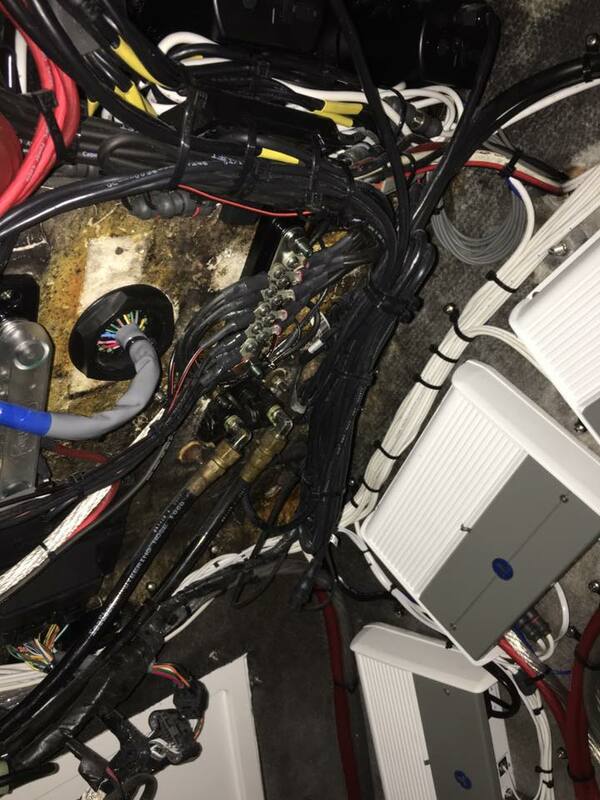 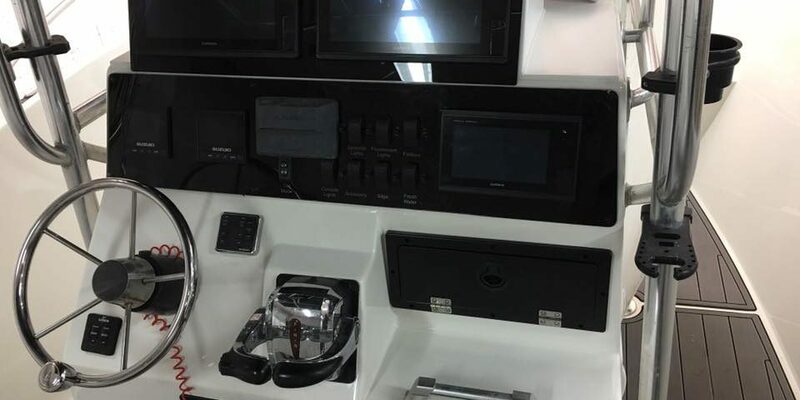 All the marine amplifiers and wiring is hidden inside the console and like always, we wire everything up cleanly for easy access and maintenance in the future. 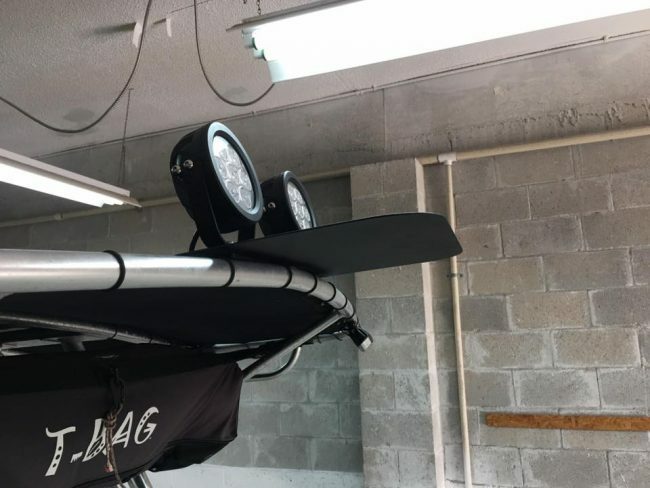 If you are looking to hook your boat up with a new stereo system or need some custom fabrication to fit your fishing equipment give us a call at 321-722-0228 or email us here so we can discuss your marine or boat project.